STEM plays a role in just about all aspects of our modern world, so it’s no surprise that STEM-focused careers are some of the most critical ones today.  Learn why it’s a smart choice to Get into STEM — especially in the energy industry. If you’re looking for a career field with a broad range of STEM job options, the energy industry is an ideal place to start. Take a look some of the many energy jobs that use STEM to improve and power our communities.